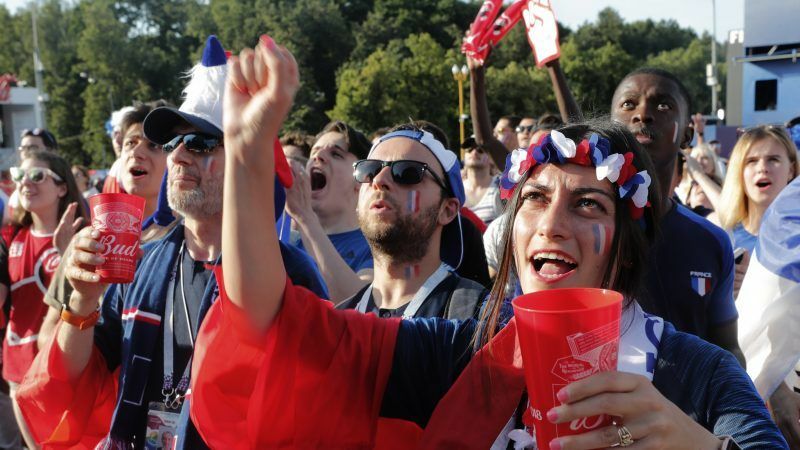 Russian businessman Oleg Sirota thinks he knows why the French soccer team got off to a winning start at the World Cup: he is supplying their hotel with cheese and yoghurt from his dairy. Sirota’s story is rooted in Russia’s troubled relations with neighbouring Ukraine and the West. The 30-year-old, a former IT specialist, said he had wanted to fight alongside pro-Russian rebels in eastern Ukraine but had not found the courage. The Ukraine dispute lies centre stage in the row with Western countries, including France.